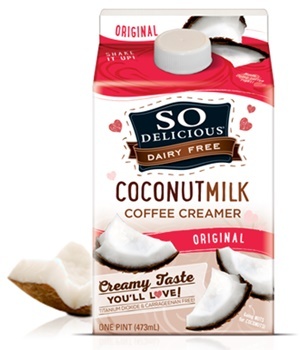 I have a non-dairy creamer that has sodium caseinate (a milk derivative) and have noticed many other commercial brand non-dairy creamers with this ingredient. Does this make it still a dairy product? If so, how can it be called non dairy if it contains milk? The FDA has created a regulatory definition for the term non-dairy, but amazingly, it does not equate to milk-free. 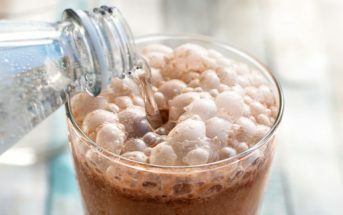 A product labeled as non-dairy can contain 0.5% or less milk by weight, in the form of casein / caseinates (milk protein). This is why you may spot non-dairy creamers, non-dairy whipped toppings, and other non-dairy products that note milk on the ingredient statement. This does not mean that all products labeled as non-dairy contain milk, but it is a word of warning to always read the ingredient statement. This definition only applies to the term “non-dairy”. The term “dairy-free” is not actually regulated, but oddly enough, this seems to make it more reliable. I have yet to find a product labeled as dairy-free that contains any milk ingredients (though it could happen, so read those ingredients!). 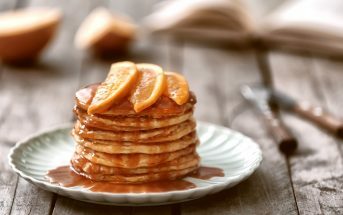 Nonetheless, dairy-free or non-dairy products may still be at risk for cross-contamination with milk products during production on shared equipment. Always verify ingredients and processes prior to consumption of any food product if trace amounts of milk (or other allergen) from cross-contamination may be a concern for you. Find Trusted Dairy-Free Brands – Read ingredients, check websites and call if necessary to find reliable dairy-free companies. For truly dairy-free creamers and whipped topping, I typically turn to So Delicious Dairy Free – everything they make is free of dairy (hence their name), caseinates and all. 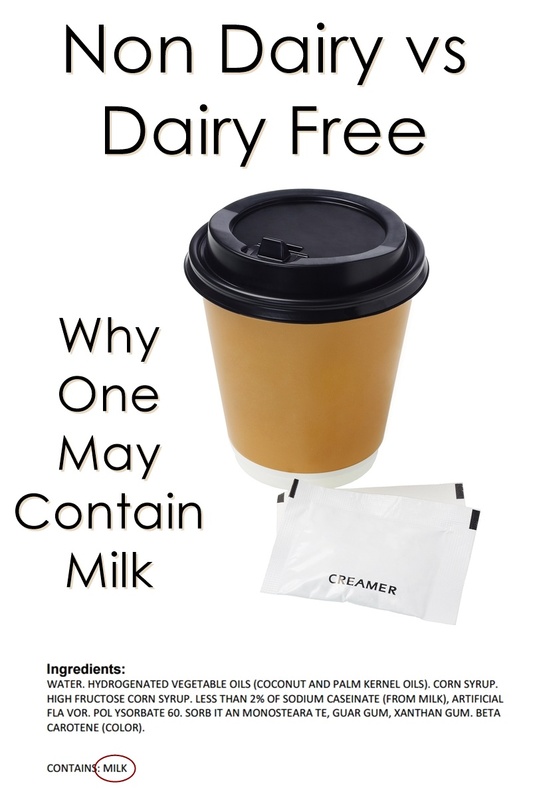 You can see my dairy-free coffee creamer post for more of our findings for that particular type of product. Look For the Signs – To save time, scan packaging for labels that elude to a truly dairy-free product. 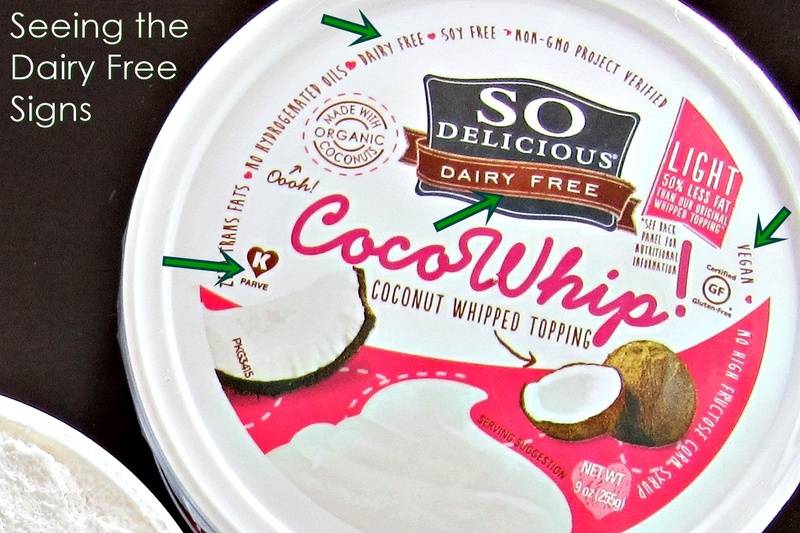 As shown on the image of So Delicious Dairy Free CocoWhip Topping below, “dairy free” can be a good indicator, especially if it’s in the brand’s name! 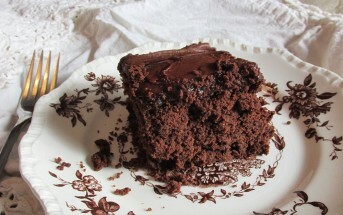 The Kosher Parve certification also denotes a product made without dairy. Finally, a product should not be labeled as “vegan” (though mistakes have happened) if it contains any dairy. When you spot what looks like a winner, double check the ingredients, and if needed due to cross-contamination concerns, the processes. To note, many creamer and whipped topping companies that do use dairy have been moving away from the non-dairy label for a couple of reasons. One is the obvious confusion among consumers. But the primary motive is consumer demand for more “natural” ingredients. 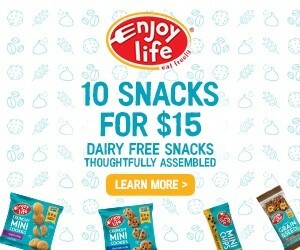 Several no longer qualify for FDA non-dairy status as they add some dairy cream to their products to be able to claim “made with real cream”, despite the fact that many questionable ingredients remain. This post on the use of non dairy vs dairy free is sponsored by So Delicious Dairy Free, but all of the opinions are my own. Please note that this post has been created for informational purposes only. Always read product labels to ensure they are safe for you, and consult a physician before making any change in diet. 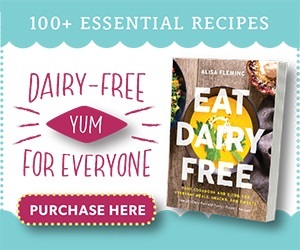 For more dairy-free Q&A topics, see our Ask Alisa Page. The beverage ‘No Milk’ lists water then 3 milk proteins in the first 4 ingredients, and they label their beverage ‘NON DAIRY’. Does this mean this beverage is less than 5% dairy? This sounds very strange. You can’t legally label something as non-dairy unless it contains .5% (that’s a half of a percent) or less of dairy. If milk proteins are 3 of the 4 first ingredients, then I don’t see how it could be called non-dairy or “no milk” since it is milk. I couldn’t answer you clearly without seeing the product. Thank you for your website and all the work involved to keep it current. I’m still confused about ghee and if my son can have it. We are working on getting him on the autism diet which is dairy-free, casesin-free, soy-free and gluten-free. I’m trying to alter recipes and I thought ghee would work for butter in recipes as an alternative but the diet list says no ghee and I’m wondering why and if it would be a safe alternative. I would welcome any help because I see a lot of people comment on other sites that they are dairy-free but they eat ghee. Thank you! 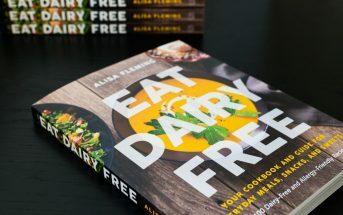 I also recommend getting a copy of my book, Go Dairy Free, it answers almost all of the dairy-free questions you will likely have.